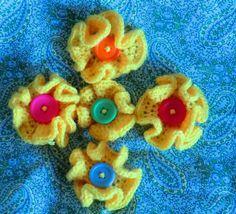 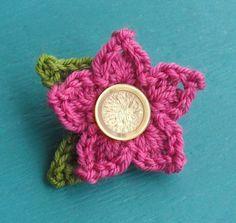 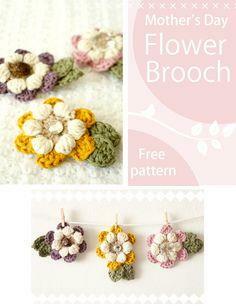 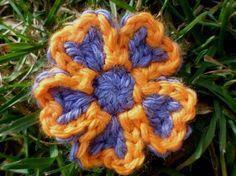 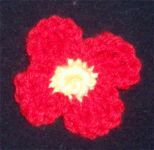 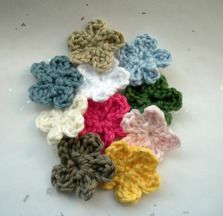 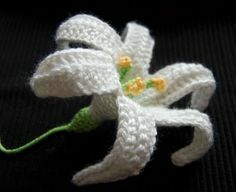 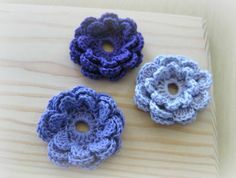 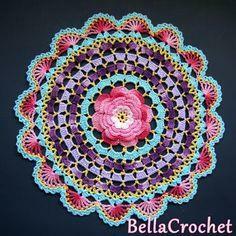 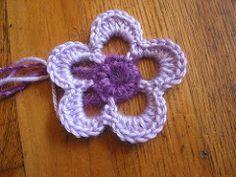 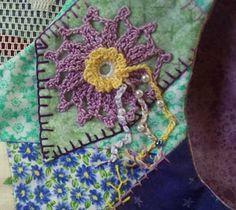 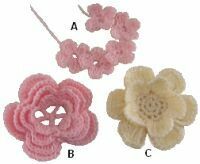 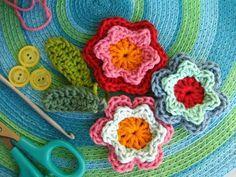 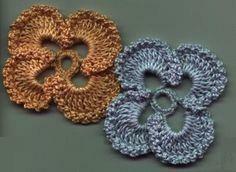 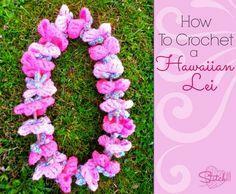 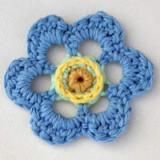 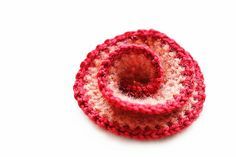 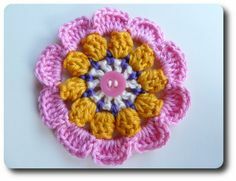 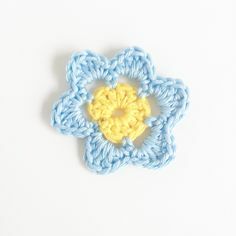 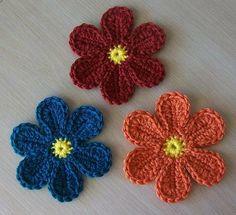 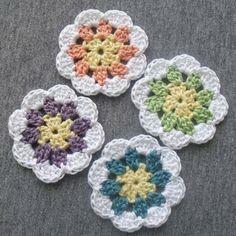 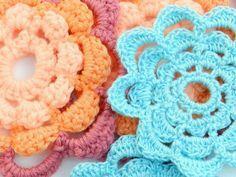 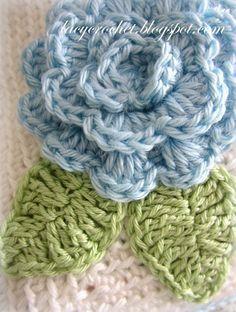 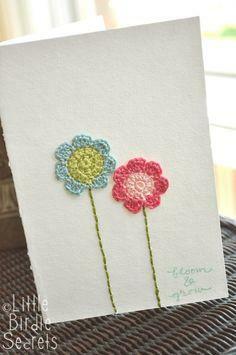 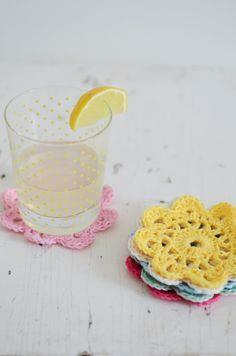 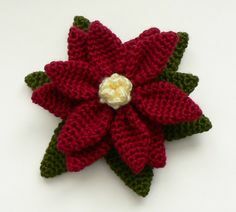 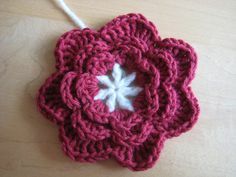 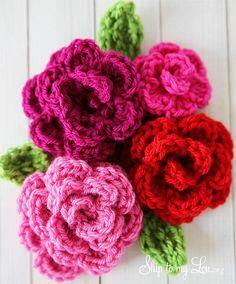 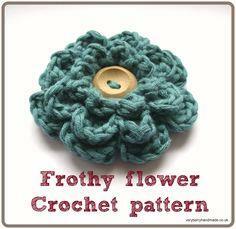 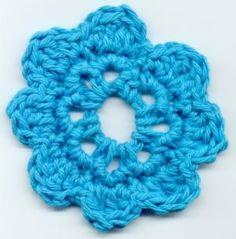 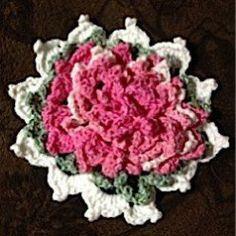 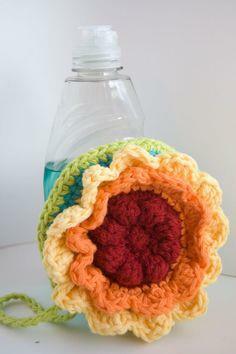 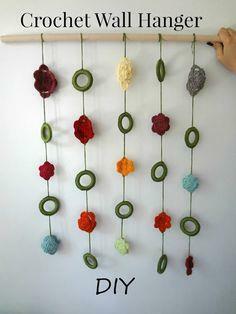 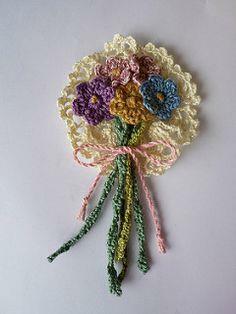 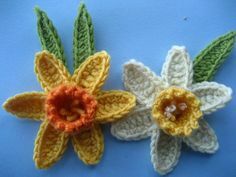 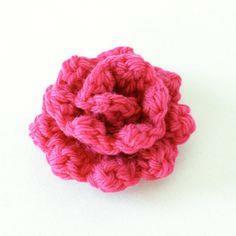 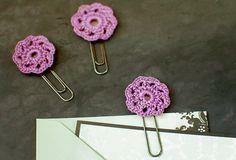 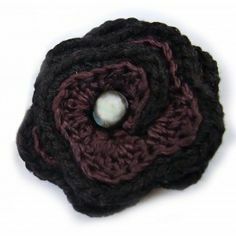 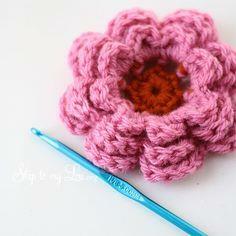 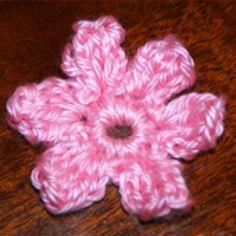 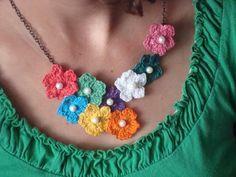 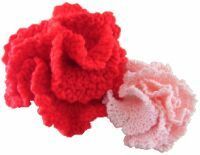 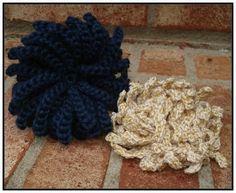 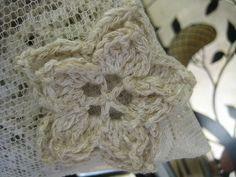 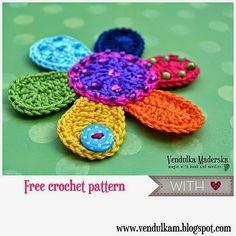 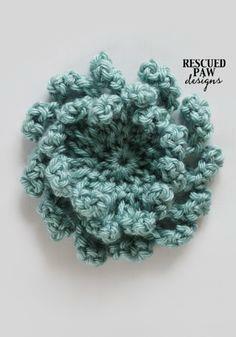 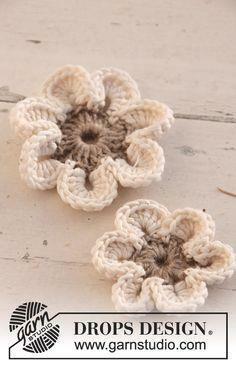 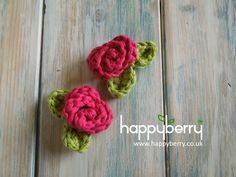 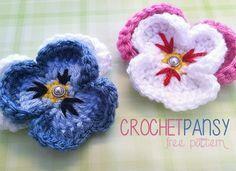 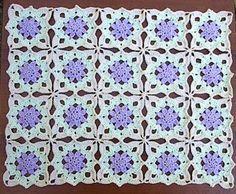 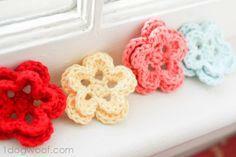 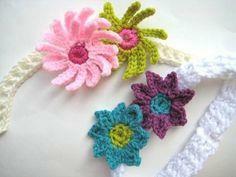 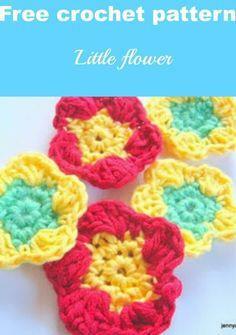 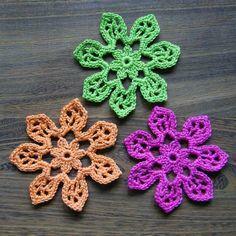 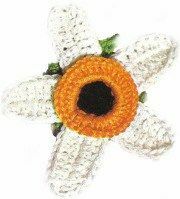 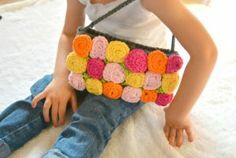 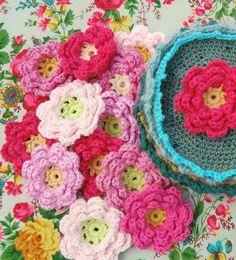 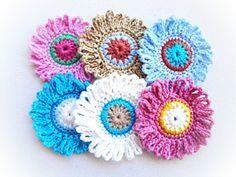 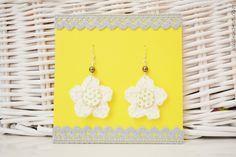 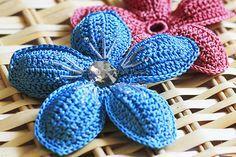 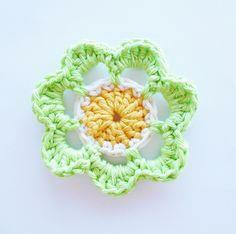 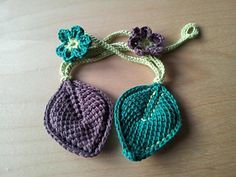 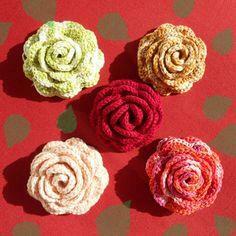 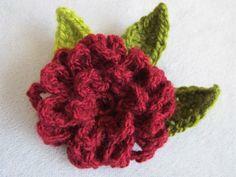 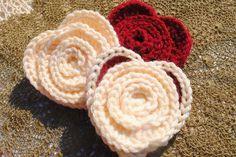 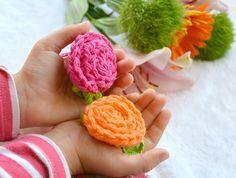 Create a garden of floral delights with free crochet flower patterns. 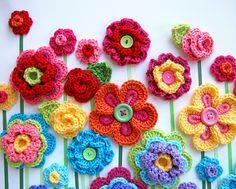 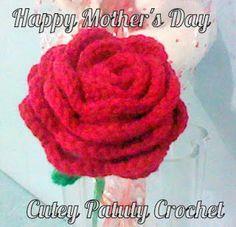 There are patterns for many types of flowers, from daisies and daffodils to orchids, mums and violets. 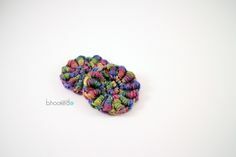 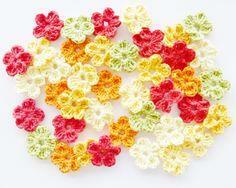 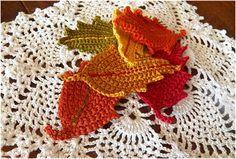 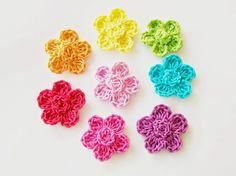 Use vibrant colored threads to stitch fantasy florals you can use to decorate your home or accessories. 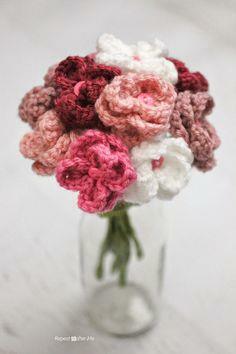 Fill a springtime vase with perky buds, attached to wire stems. 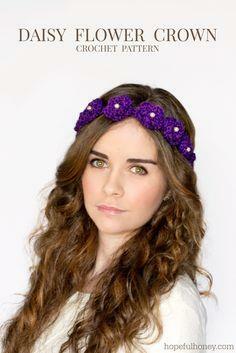 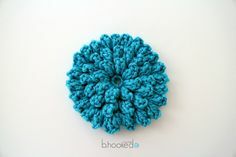 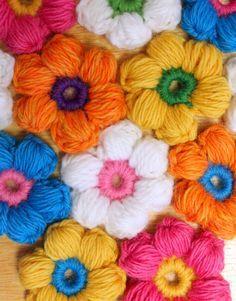 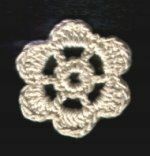 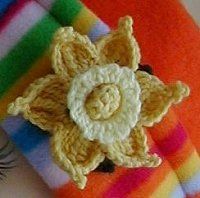 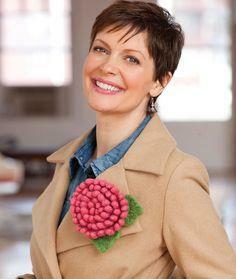 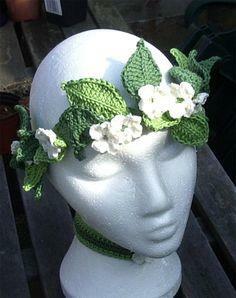 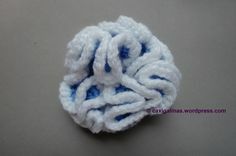 Add a flower or two to a cap or add a pin backing to festoon a jacket. 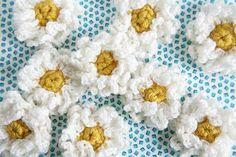 Flowers patterns can be the focal point of table runners, blankets or the back of a jacket. 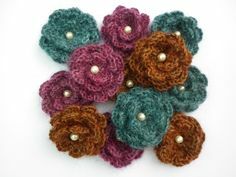 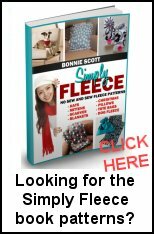 Get creative with colors and textured yarns to make one-of-a-kind garments and accessories that will guarantee compliments.